We spent a total of 2 nights and 2 full days in Siem Reap. 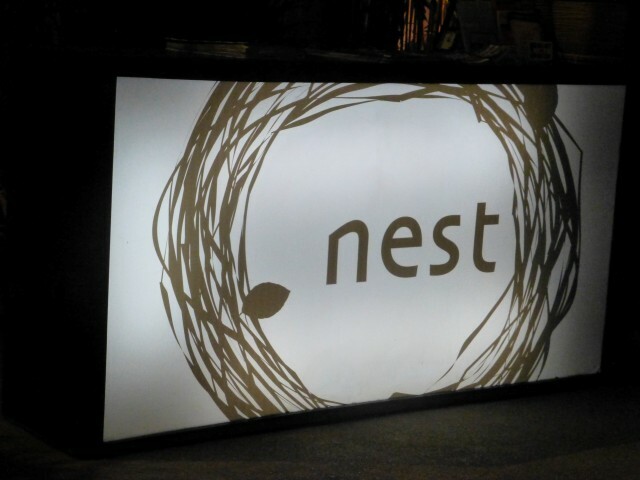 We landed around 20h00 the first night and after checking in at the hotel, we went to dinner at Nest. The five of us – including our tour guide – ordered several entrees and ate family style. 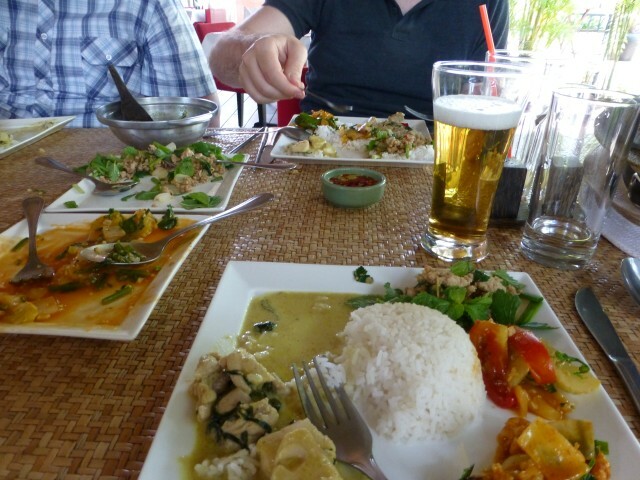 Our guide gave us some good recommendations – we were very much pushing for Khmer food and not the western option. My favorite thing we had at Nest was the Beef Loc Lac. The next day (our first full day) we had a great family-style Khmer lunch at a Viroth’s – which was the best meal I had in all of Cambodia. 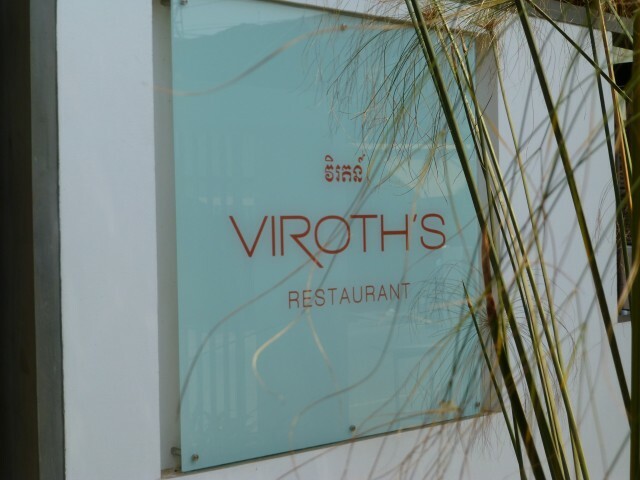 If you are in the area, I can’t recommend another restaurant any higher than Viroth’s. We had some curry, another service of beef loc lac, sweet and sour pork as well as some tom yam soup. 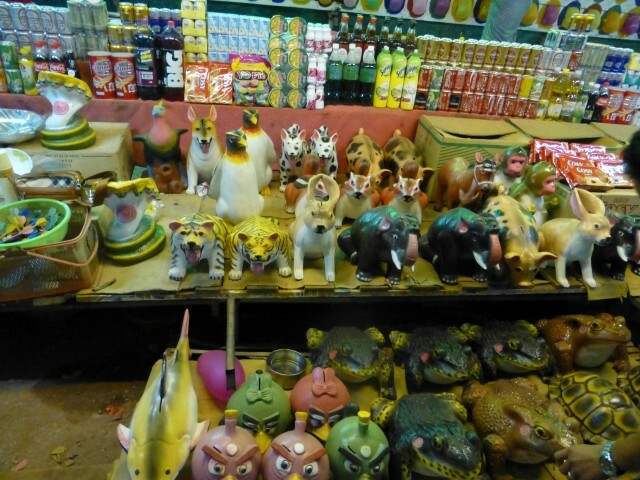 We wandered around the markets and found the same sort of stuff we found in both Hanoi and HCMC. You can buy post cards, t-shirts, hats, knickknacks and all the mass produced “local” souvenirs. We did buy hats at the market – if we didn’t have something to keep the sun off of us, we probably would have heat stroked out half way through the first tour. When we travel we almost without exception eat local food. 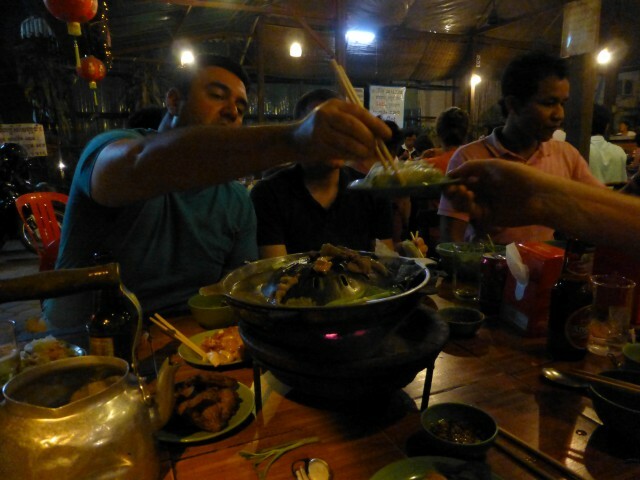 We gave our guide full reign for selecting dinner our final night in Siem Reap. 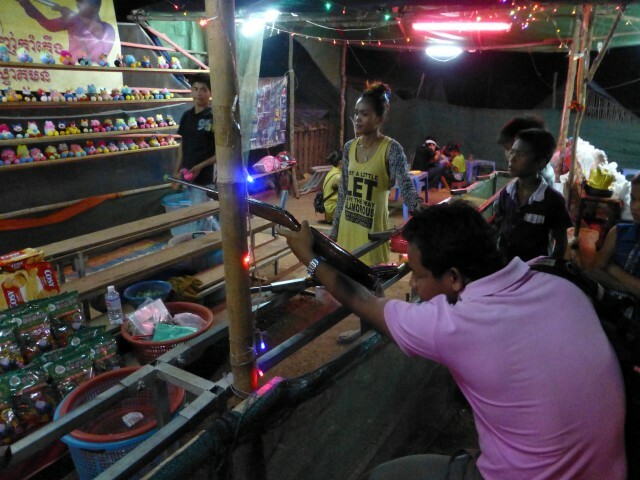 He suggested we go to a Cambodian Barbecue joint then afterwards head to the night markets and then play it by ear. The idea of a Cambodian Barbecue was intriguing and he assured us that there would only be locals there – no tourists at all. Boy was he right. We sat down at the BBQ joint and our server brought us over a charcoal grill. The top of the grill was a partial cone – where you’d cook the meat you select on the upper portion and you could boil/steam the veggies in the lower chamber, which was filled with water. 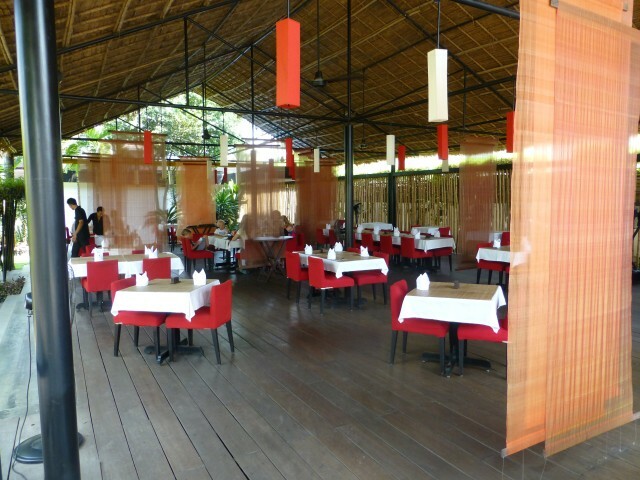 We were each given chopsticks – we struggled with keeping our utensils straight – which chopsticks were for eating (cooked food) and which ones were used to handle the raw pork, beef and chicken. This caused me some angst. Honestly, the food just wasn’t very good. 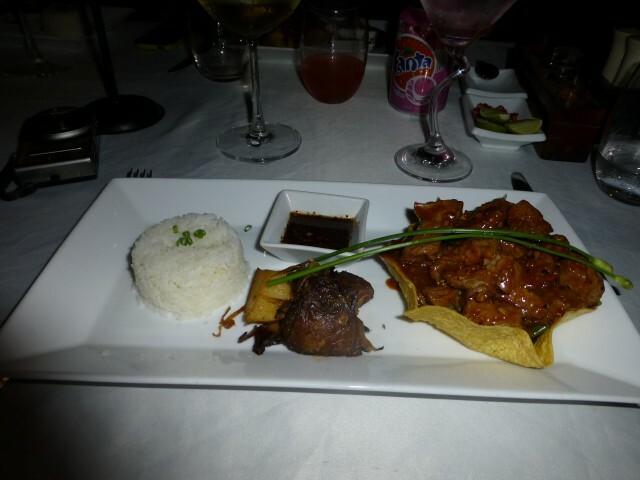 Our guide loved it – he ate like he’d never eaten a meal before. I just picked at the food once it was way over cooked. I felt, if I was going to get sick on this trip, this would likely be the place. After the BBQ, we headed over to a little carnival area, where we found dozens of stalls selling street food, including black eggs, various local wildlife and sausages. I was hungry, but didn’t want to risk a catastrophic gastrointestinal blow out with this food. The carnival was interesting – it was basically long the side of a road in an empty field, but it didn’t seem all that organized. 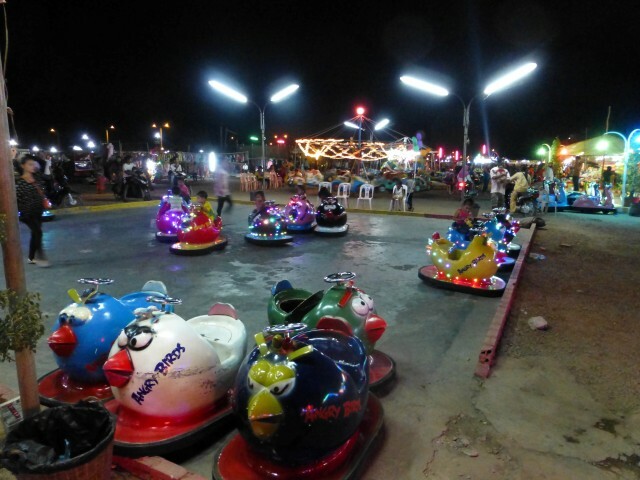 There were rides for the kiddos, a shooting gallery (which I did surprisingly well at) and various other games. The prizes for winning the games were interesting – you could win stuffed animals from Angry Birds, or you could win a can of beer or a two litre of soda, or dish washing soap. Very odd indee. 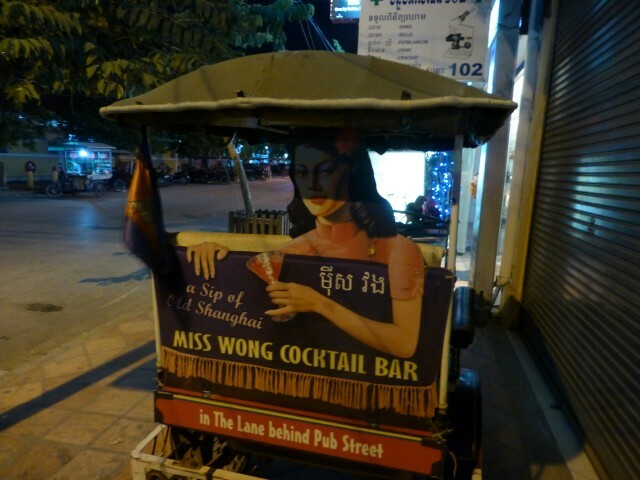 After spending about 45 minutes at the carnival, we headed back downtown Siem Reap and walked down Pub Street – which is just like it sounds, a bar lined set of streets where all the tourists come hang out after a long day of hiking the ruins. Our guide seemed to know everyone in the area. We finally ended up at Miss Wong’s for a specialty cocktail. This red lacquered gay bar was relatively quiet the night we were there. Almost all the tables were full, but it wasn’t crowded. Our group had a couple of cocktails then called it quits for the night. Half way through our time at Miss Wong’s my stomach started to do cartwheel’s, so I was really interested in just going back to the Le Meridien and calling it a night – especially since we had a big final day. Without the temples of Angkor Wat (et al), there really is no reason to visit Siem Reap. I did enjoy the town, but it’s really just designed to occupy the tourists when they are not visiting the ruins (which is fine, just don’t think it is more than it is). Have you been to Siem Reap? Did you eat in the town and hit the night spots or did you solely focus on the temples and nothing more? What did you think of Miss Wong? By Tim in Travel on January 13, 2014 .